Everyone gets ill onces in a while. When you want to measure your temperature you use a thermometer, but you can’t save the results it gives you. Eitherway you can write the results down, although you might loose you written results. The Swaive Thermometer gives you the opportunity to save all the records. This smart ear thermometer can monitor your overall health and it even keeps you updated if you have an oncoming sickness. It is able to send the information directly to ‘Apple HealthKit’, this is an application on your mobile phone. The Apple HealthKit saves the information it received from the thermometer, now you will never loose track of your own temperatures. The thermometer can also be used without a mobile phone. The product was devised by a privately-held company known as Swaive Corporation. It combines a simple thermometer with your smartphone or tablet and it will give you new information you did not have before, it gives you an alarm when sickness is on its’ way. 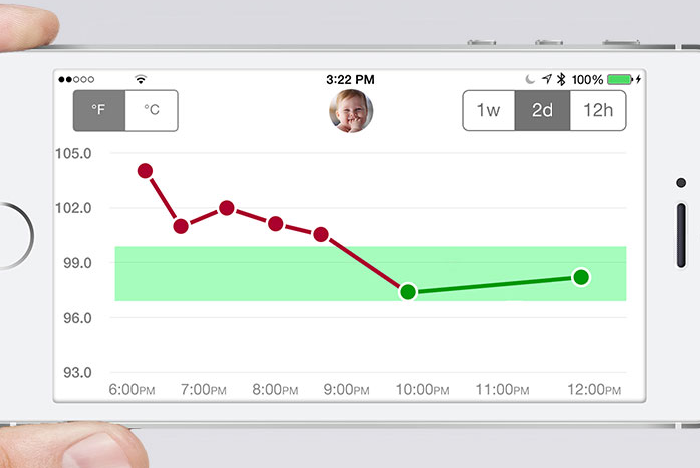 Body temperature can vary by age, in the Swaive thermometer you can add certain adjustments for each person in the app on your phone or tablet. This means you can use one app for the whole family. Everyone can view their own long-term patterns in their health through this app and even share it with a medical professional. By the information this thermometer gives you. Nowadays people search for every ailment they have, this thermometer gives a better look on their own health and is more secure than something written on the internet. 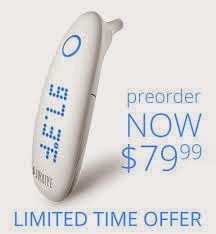 Pre order your own Swaive Thermometer now at: http://www.swaive.com/preorder-now/ and find out your state of health.